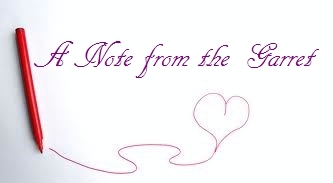 _Beanie and Mac MacKenzie have led charmed lives. They both have jobs they love: he’s a pediatric cardiologist; she’s a teacher at a school for troubled children. They’ve recently bought a big house on a quiet Albany, New York street only blocks from where they grew up together. The only thing missing are the children with which they’d envisioned filling that house. 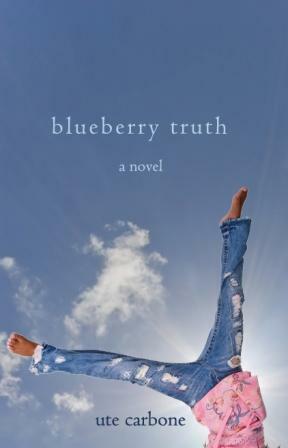 Enter seven-year-old Blueberry Truth Crowley, a fiercely independent child whose life has been anything but charmed. When Blue ends up in Beanie’s classroom, their two worlds collide. Blueberry Truth is the story of that collision and of the commitment and love it takes to make not a baby, but a family. I taught in a school much like the one where Beanie works. It was a life changing experience and,like most life changing experiences, teaching children who had been abused or neglected was fraught with challenges. It was also rewarding. Like Beanie, I love Blue and children like her. I love her resistance, her toughness. At seven, she's already a survivor. Beanie is the teacher and person anyone, me included, can aspire to be. She talks in the book about quiet heroes, the regular people who make a big difference to others. Beanie, although she'd never admit it, is one of those people.